The biggest dream of any passionate Pakistani student is to study overseas in his/her dream university, graduate in their desired field with flying colors, develop a career of choice, bag a worthwhile job and later, enjoy a luxurious lifestyle. Fortunately, doing a degree abroad is no longer an impossible dream! A plethora of diverse opportunities from almost every corner of the world is now offered with the right kind of educational advice at leading foreign institutes. The best part is that many acclaimed global institutes are offering scholarships that enable students to enlarge their educational horizons and go overseas. 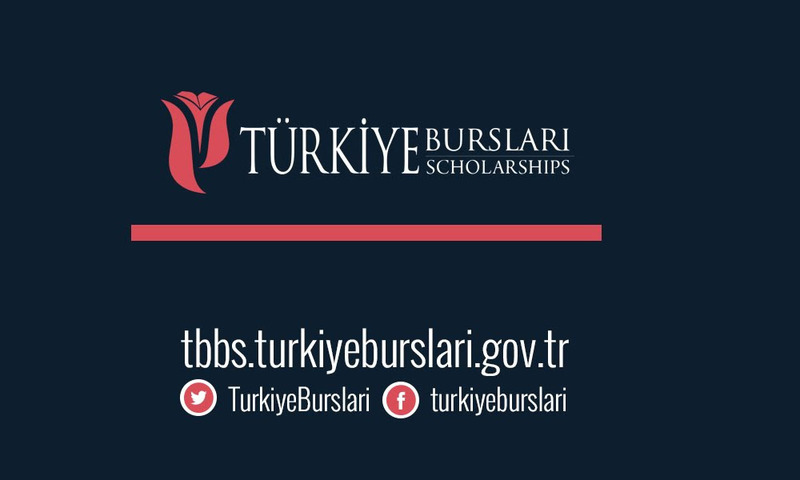 One of the most revered scholarships all over the world Türkiye Bursları Scholarships. Round-trip flight tickets are also paid for. International students who are graduating before September 2019 can also apply. Candidates are required to meet the qualifications (GRE, GMAT, TOEFL, DELF, YDS, ALES, etc.) set by the universities and departments that can be selected through the application system. 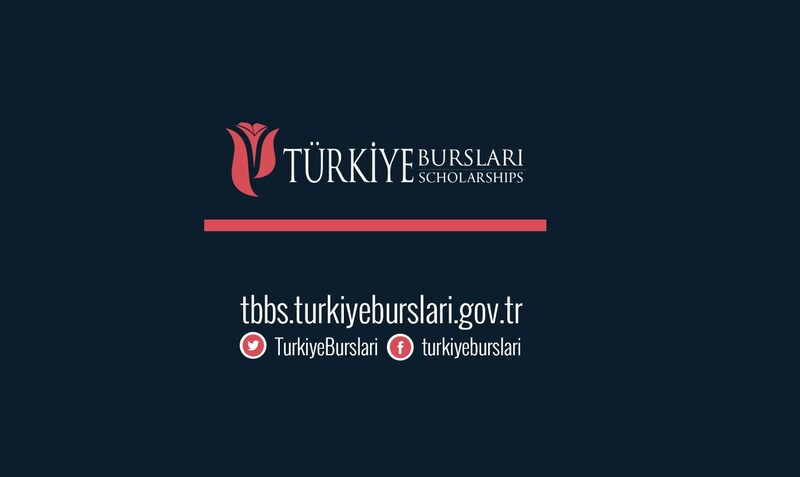 Candidates who do not have the required documents will not be considered for the scholarship. How to Apply for the Türkiye Scholarship?